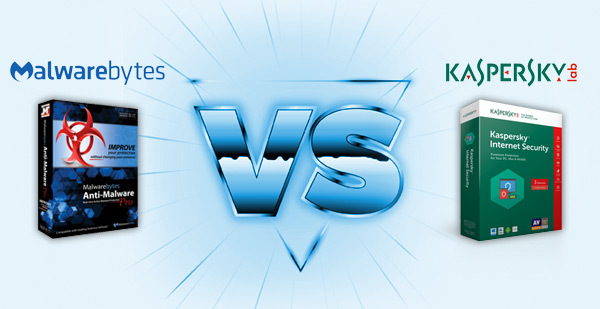 Need an antivirus software to protect your computer? 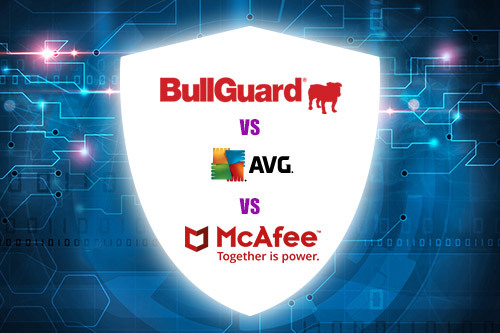 Compare these three industry leaders - BullGuard, AVG and McAfee - and find the best protection for your needs. 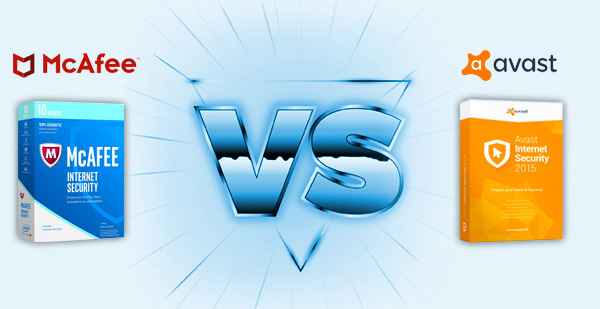 How strong an anti-virus software performs on your computer is a crucial factor to consider when shopping around. AVG, which has been providing security and antivirus services for more than 20 years, boasts higher-than-average removal and detection rates. It runs beautifully behind the scenes, but it has been known to miss phishing scams periodically. BullGuard, which was founded in 2001, has an impressive list of accreditations, giving it credibility off the bat. However, they’ve been known to generate false positives, and scored poorly on anti-phishing and spam protection. McAfee also showed above-average performance levels, running imperceptibly (stops scanning while another program is running), stopping every virus tested (including over 100 zero-day viruses types), and flawlessly preventing thousands of known malware attacks. McAfee flags safe files and false positives but incorporates signature files as additional malware protection. All three products are pretty easy to install, run, make adjustments to and change settings. However with that said, McAfee is simpler to install than BullGuard and AVG you are required to use two separate installers. BullGuard’s entire design is built on simplicity and minimalism, but, ironically, some people found this more complicated than useful. McAfee is generally considered as the most simple antivirus software on the market and they are always available to help you with 24/7 customer support. While AVG is not as user friendly as the others, it has a scale-tipping edge when it comes to computers and devices that have already been corrupted. While they all do well on a clean slate, AVG takes the lead by being able to operate and scan more efficiently even on infected devices. Plus, AVG is simple to download and offers multiple types of protection, including email, firewall and identity protection. Each of these anti-virus software services provide the basics that you would expect for any computer protection, including firewall, system monitoring and auto updates. What really sets these apart from the rest are the variety of useful features. AVG’s community protection network keeps zero-day viruses at bay and their social media and gamer mode ensures your safety while playing and socializing online. 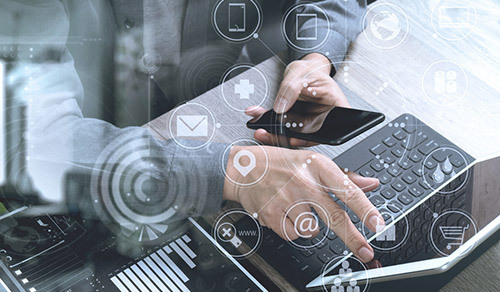 BullGuard excels at early detection that erases and prevents threats before they become an issue based on suspicious network events, file processes and registry. Safe browsing is an added layer of internet protection that is also quite useful. McAfee conveniently stops scans and updates while specified programs are running to avoid lag. Their digital file shredder erases all traces of a file from your system. The win-all 2016 feature is the one-license blanket install for Macs, Windows and Androids. McAfee costs $34.99-$49.99, AVG costs $59.99 and BullGuard​ costs $29.95-$59.95, if you're looking to save a buck (or nearly 30), then BullGuard is your top choice. On the other hand, if you’re looking for value, then you’ll actually get more for your money with McAfee. While you may pay slightly more, you’ll end up with unique McAfee-only features like permanently deleting sensitive digital files, Wi-Fi protection for Androids, anti-theft, data backup, and parental controls. BullGuard does not provide any of these features, but does include a 30-day money back guarantee for new customers; AVG will give you some, but not everything that is offered by McAfee. If you want to get the most bang for your buck, stick with McAfee. BullGuard guarantees email response within an hour, you can also open a live chat and have answers in minutes. There is also an extensive knowledgebase available, as well as a frequently asked questions page. AVG does not offer phone support, but has excellent service in other areas of support, including email and live chat. You can read our expert review for AVG if you want to learn more about its top-notch customer support. McAfee has an outstanding customer support service. Aside from the community forum, live chat and FAQ section, McAfee offers a Virtual Technician that automatically troubleshoots many issues before you can even worry about them. Services such as virus removal are available for free 24/7. 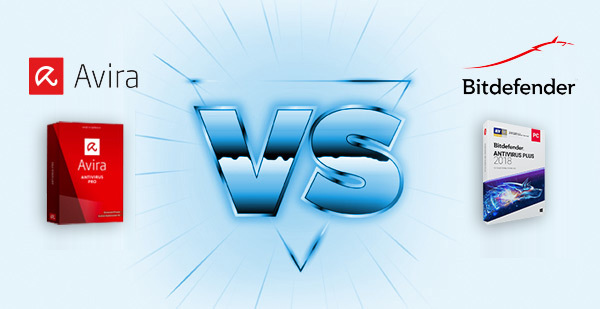 It’s tough to pick an overall winner when comparing such top rated services, and as you can see each service has unique features and advantages. 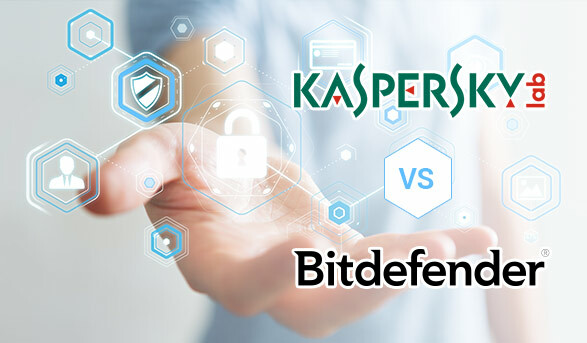 Be sure to check out our expert reviews to get a more in-depth review of these and other great antivirus software providers. The Top10 Antivirus staff is comprised of professionals with a vast knowledge across the world of cybersecurity. Members of our international team have extensive first-hand online experience in the following: building and maintaining security systems for small businesses and homes; utilizing advanced security tools and strategies; analyzing antivirus performance and in-depth comparisons.